Hi! I am Kevin, But you can call me KP. I am an entrepreneur, graphic designer, photographer, tech/auto enthusiast, and ordained minister. 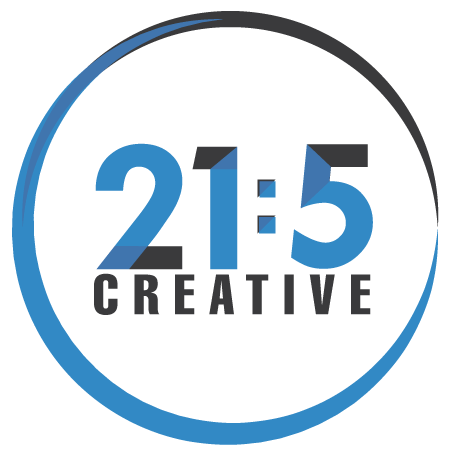 As the owner and Creative Director of 21five LLC, a brand strategy and digital marketing agency in Charlotte, NC, I've successfully helped start-ups, to multi-million-dollar organizations grow, develop, and manage their brand and digital marketing initiatives. My approach to business and design is to work with purpose in mind. I seek to provide “substance over style”, that goes beyond simple design and enters into strategic, intentional solutions. In fact, I believe that “listening to the brand” of any person or organization is the foundation in developing a solid brand strategy. As a result of my efforts, I've seen his clients grow by up to 400%. In addition to 21five Creative, me and my co-owner (and wife of five years), Mary, enjoy traveling, eating at new restaurants, hanging out with friends and family back home in Richmond, VA, and serving at our church in Charlotte. We're also grateful and enjoying the new journey of parenthood with our newborn son Kevin "Tank" Pleasants III!